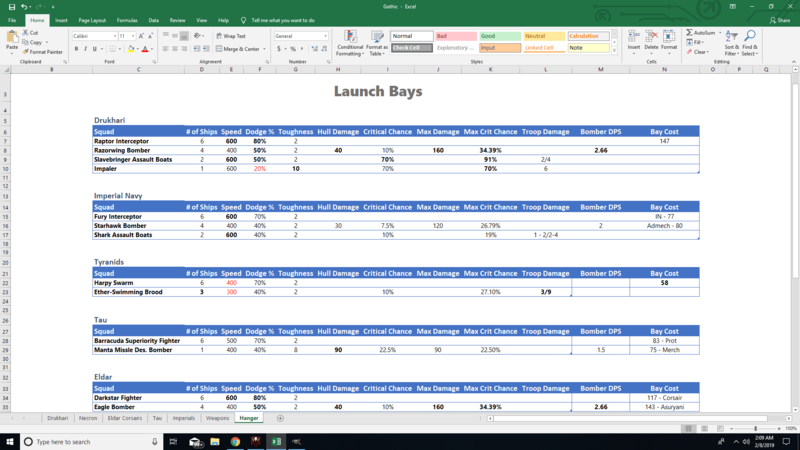 Detailed analysis of launch bays from each faction. Looks at strengths, weaknesses, and ideas on how to use them in game. Hey fellow BFGA 2 players, I wanted to share my findings and analysis of the various launch bay squadrons in the game. I hope you find the information valuable and I look forward to expanding this into more tactics and strategy. Please let me know your thoughts or questions. One thing to note about the AdMechs, their squads do not have Assault Boats, wasn’t mentioned in the video but another point to consider! In the following video I cover basic strategy and tactics available to most all factions. 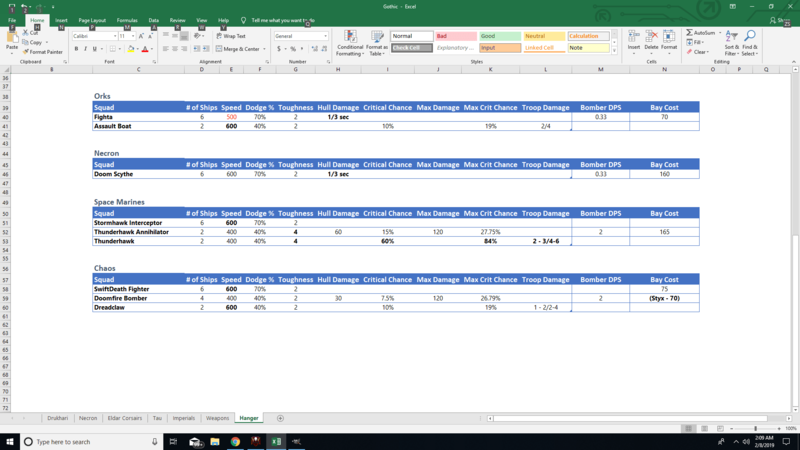 This breaks down common uses for launch bays and some ways you can improve your game while implementing the utility they bring.